Usually, celebrities prefer to avoid personal questions and stories. However, even the most private ones may open about their family, marriage, and other essentials. Michael Caine, 85, is one of the most famous actors around the world. After the first unsuccessful marriage, he married Shakira Baksh, an Indo-Guyanese-British actress and model, 71. After seeing Miss Guyana on television, he desperately sought her contacts from everywhere. He already considered her the most beautiful woman he'd ever seen. With the help of a friend in advertising, Caine got Baksh's phone number, and they started dating after a while. In 1973, they tied the knot, and later, they had a daughter, Natasha. She is the other half of me. Also, we’re still very much in love with each other. We always have been, we always will be. In fact, they come from different religious backgrounds: Shakira is Muslim, whereas Michael is Christian. It doesn't bother them, and they live happily and respectfully. They both follow their religious rituals and customs and accept each other without any biases. It's no question that Hollywood stars are extremely prone to negative things, primarily alcohol or drug use. Sadly, the Alfie star used to be one of them. He started drinking at 40 while on set, recording scenes for the movies. I was never bombed on set, but I thought that a small vodka for breakfast was nothing to worry about, and in the early 1970s I was drinking two bottles of the stuff a day. Thank God, it was this time when he met his current wife, Shakira. She came to his life and managed to fill the emptiness inside his soul. Shakira arrived in my life just in time. The empty feeling vanished, and she got on my case. Then, to top it all, she got pregnant, and I was given a second go at fatherhood, and soon I got myself straightened out. She saved my life. She didn’t say, 'You’ve got to stop drinking', but being with her made me want to stay sober and be alive. We also believe that love, a healthy relationship, and sincere appreciation are one of the key elements that may help a person overcome depression, pain, and any negative habits. Though there are numerous ways to do so, it will unlikely to succeed if a person doesn't want to change. This urge and will should come from the inside, and then others will be able to help significantly. 1. Make a detailed search on alcohol use (e.g., SAMHSA or National Institute on Alcohol Abuse and Alcoholism). 2. Pick the appropriate time and place. 3. Confront an individual calmly, intelligently, and mildly. 5. 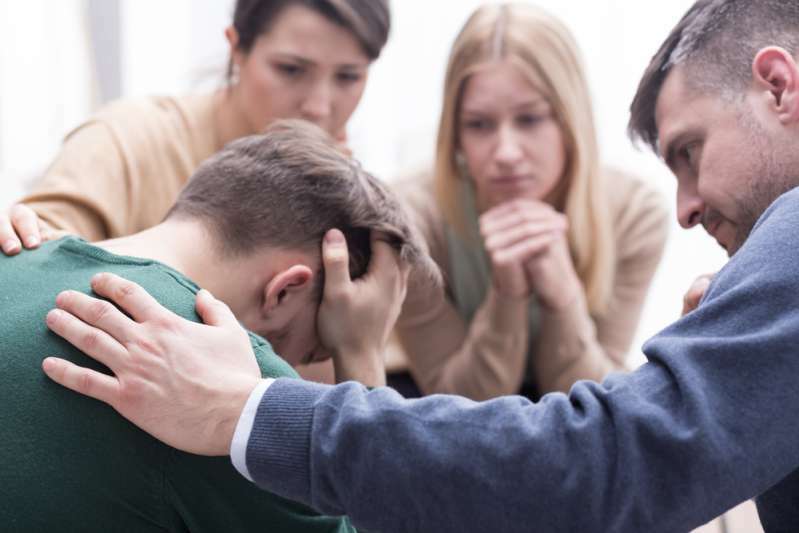 Intervene and address any higher authority to help an alcohol addict. We believe that true love or even close friendship can significantly impact an individual with some terrible addictions. 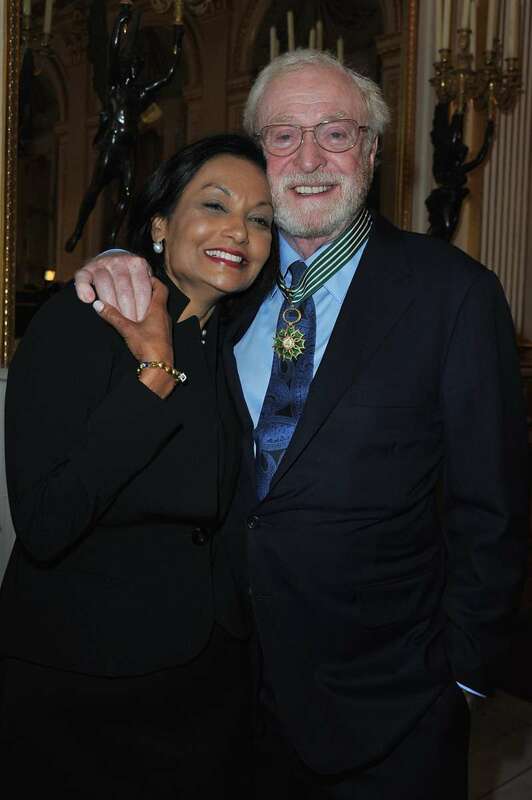 Thanks to Shakira Baksh, Michael Caine managed to suppress his alcohol use and continue to live and thrive.